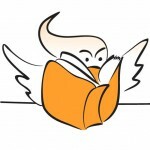 Our favourite Book Week costumes! 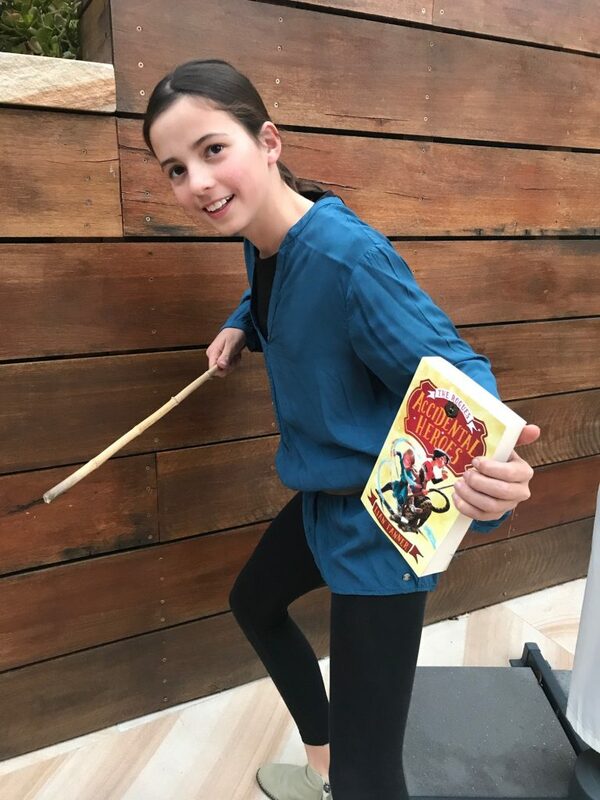 Book week sees thousands of children around the country dress up as their favourite characters, and we’ve loved following all the antics on social media and looking out for some of our much loved characters. 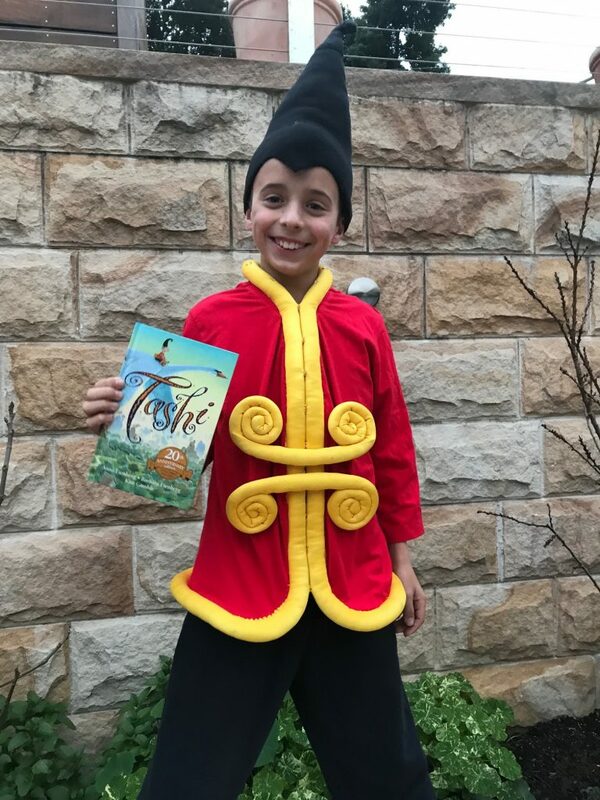 So to share the love, here’s a few of our fave costumes from Book Week 2018! First up, the prize for most elaborate outfit had to go to this incredible Hunter from Mac Park’s D-Bot Squad! A very happy Felix dressed up as a “D-Bot Squad” dinosaur chaser named Hunter. The face says it all!!! There were a few monsters from I Just Ate My Friend on display, hopefully with more self-control than the one in the book! An old favourite, there were a few Tashis out and about! This Tashi being joined by Marge from Isla Fisher’s Marge in Charge! And finally, while there were loads of children’s book characters, we were thrilled to see Emily Brewin’s daughter choose to dress as May from her mum’s book Hello, Goodbye and Gabbie Stroud’s daughter Olivia dressed as her mum! 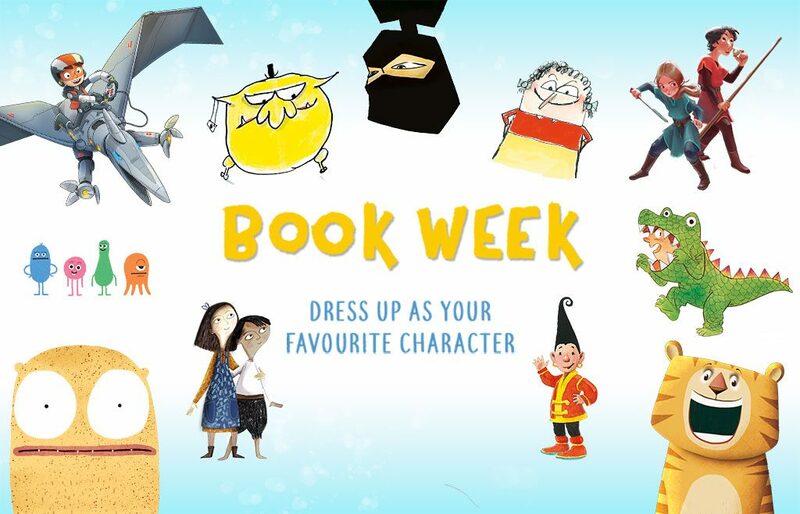 If you want to have a browse of the costumes, check out the #BookWeek & #Bookweek2018 hashtags on Instagram and Twitter.